While lawmakers and advocates were busy pushing for advances to child welfare in Virginia during the 2018 legislative session, lawmakers in Washington, D.C., quietly passed the greatest changes to child welfare policy since 1980. The Family First Prevention Services Act reforms Title IV-E and Title IV-B of the Social Security Act, the federal child welfare financing streams that provide services to families at risk of entering the child welfare system. 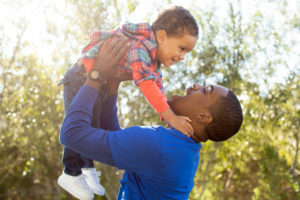 The bill aims to prevent children from entering foster care by allowing federal reimbursement for mental health services, substance use treatment, and in-home parenting skill training before children are removed from their home. It also seeks to improve the well-being of children already in foster care by providing incentives to states to reduce placement of children in congregate care. This act specifies evidence-based requirements that entail meeting “promising,” “supported,” or “well-supported” criteria that are similar to the California Evidence-Based Clearinghouse for Child Welfare requirements. Promising – At least one study that used some form of control group to determine effect. Supported – At least one study that used a random control or quasi-experimental trial found the practice to be superior to an appropriate comparison practice. Well- Supported – At least two studies that used a random control or quasi-experimental trial found the practice to be superior to an appropriate comparison practice. Title IV-E funding may now be used to fund promising, supported evidence-based mental health and substance abuse prevention and treatment provided by a qualified clinician. 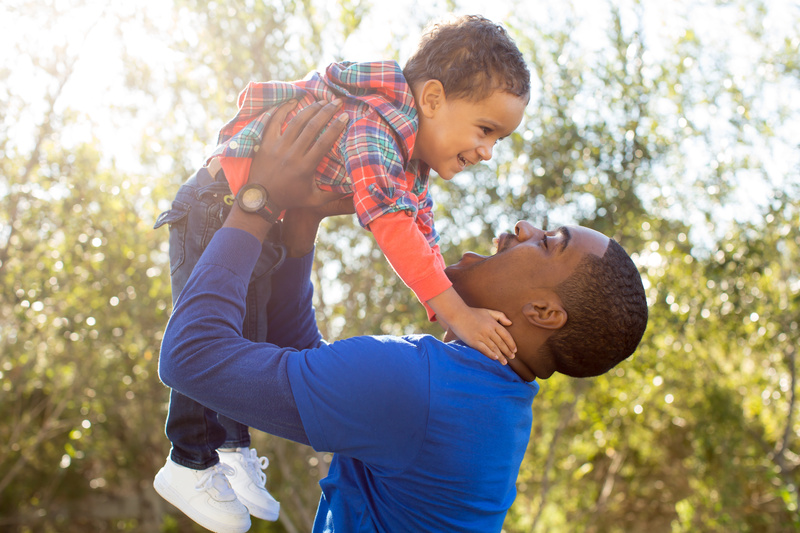 Title IV-E funding may now be used for evidence-based home visiting programs for children at-risk of entering foster care and for pregnant or parenting foster youth. It provides 50 percent federal reimbursement for promising, supported kinship navigator programs. It provides $5 million in grant funding to improve interstate placement of children (children who live across state lines), which is to be used to establish and facilitate participation in the electronic-processing system. It eliminates the time limit for reunification services provided during a child’s placement in foster care. It also adjusts the start of time limits of family reunification services to the date of reunification rather than the date of placement, so children can continue to receive services when they are returned to their family of origin. It allows states to use Chafee program funds for youth up to age 23 who have aged out of foster care, as long as the state elects to extend federal Title IV-E funds to children up to age 21 or comparable assistance with other funds. It also extends eligibility for education and training vouchers up to age 26. A full listing of changes can be found by clicking here. Virginia is getting organized to implement the Family First Prevention Services Act through the Three Branch Institute. The institute is designed to bring the three branches of government together to develop an action plan to address the most pressing child welfare issues. Voices is excited to serve on this committee that will work to implement the Family First Act. We will provide updates on this work over the next several months! It is going to take action by our state legislature to make all of these opportunities a reality. Voices intends to advocate for Virginia to implement the full list of opportunities presented in the Family First Act. Sign Up for Our Family First Prevention Services Act 101 Webinar! The Voices policy team will host a Family First Prevention Services Act 101 webinar at 10 a.m., July 12. Please sign up online here. If you cannot participate in the live webinar, we will record it and post it online afterwards.